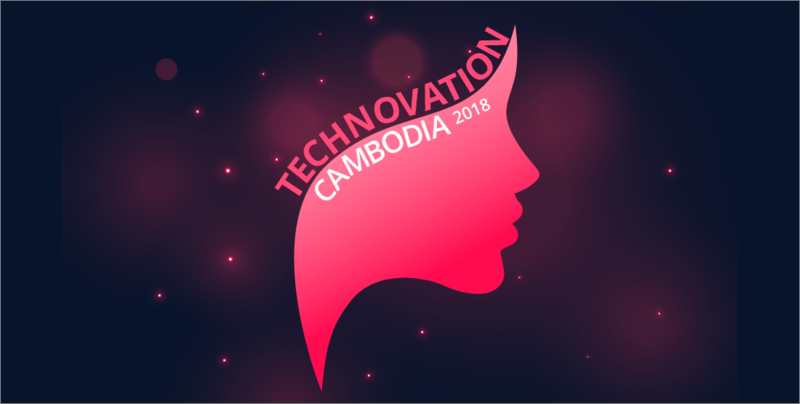 Startup news cambodia, startup news Asia, technology Cambodia, Technology news Asia | YOUR WINNERS OF TECHNOVATION CAMBODIA 2018! Senior Winner: Tech Girls Cambodia from Preah Sisowath High School. Their E-Lab app is intended to help high school students follow science experiment tutorials in a fun and engaging manner. Junior Winner: Five Infinities from Liger Leadership Academy. Their MEP (Mechanical, Electrical and Plumbing) Center app aims to aid communication between users and supplies to ensure higher productivity and better time management. 2nd Place: ABC (Always Be Close) from Smart Kids International School. Their app, My Cam Guide, aims to provide tourists with a local experience using trusted tour guides. People’s Choice Award: Team Estrogen from ICS International School. The team’s app, TutorKH, is intended to connect students to quality certified teachers for extra lessons and tutoring, and features a rating system to allow students to provide feedback on the teachers. Congratulations to the four winners of this prestigious award! “[The] Technovation program is a very special opportunity for young girls to show their innovative ideas and make it become reality. I want to see more girls from private and public schools joining this program and also to get more support from private and public sector as well as more experienced entrepreneurs and IT experts register to be mentors for Technovation,” said H.E. Dr. IM Koch, Secretary of State, Ministry of Education, Youth and Sport in his opening speech. 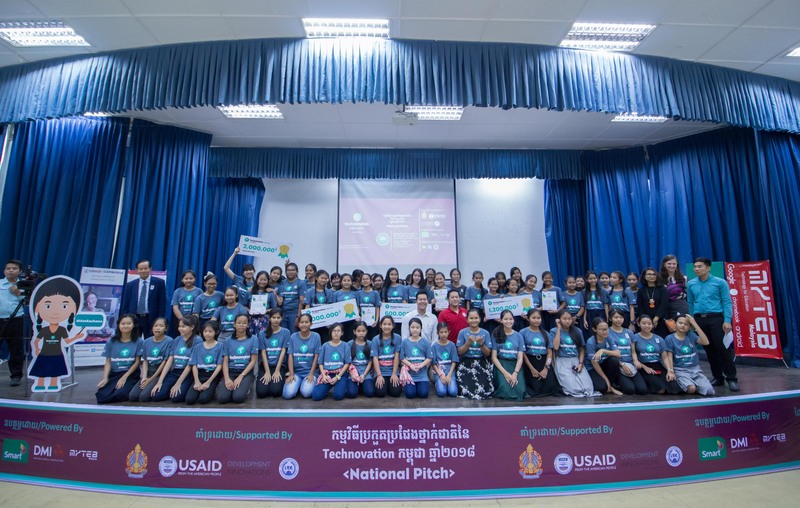 Supported by USAID’s Development Innovations, Technovation is the world’s largest social entrepreneurship and technology program for girls aged 10 to 18. 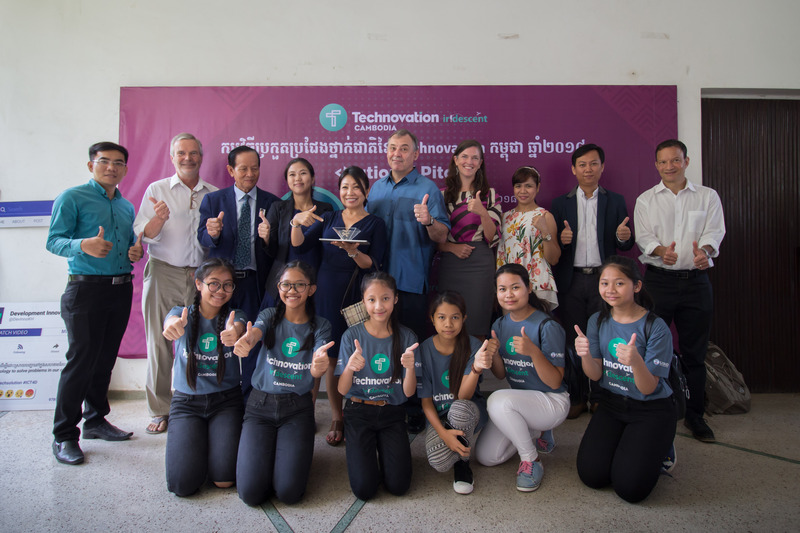 For the past 5 years in Cambodia, Technovation has seen more than 100 teams of over 500 girls across both public and private schools in Siem Reap, Battambang and Phnom Penh.